Rajesh has extensively worked on development & promotion of innovative business concepts.As a thinker, he relentlessly tries to find solutions for clients for the complex issues and situations. He has handled several MA deals, spanning across diverse industries and geographies. 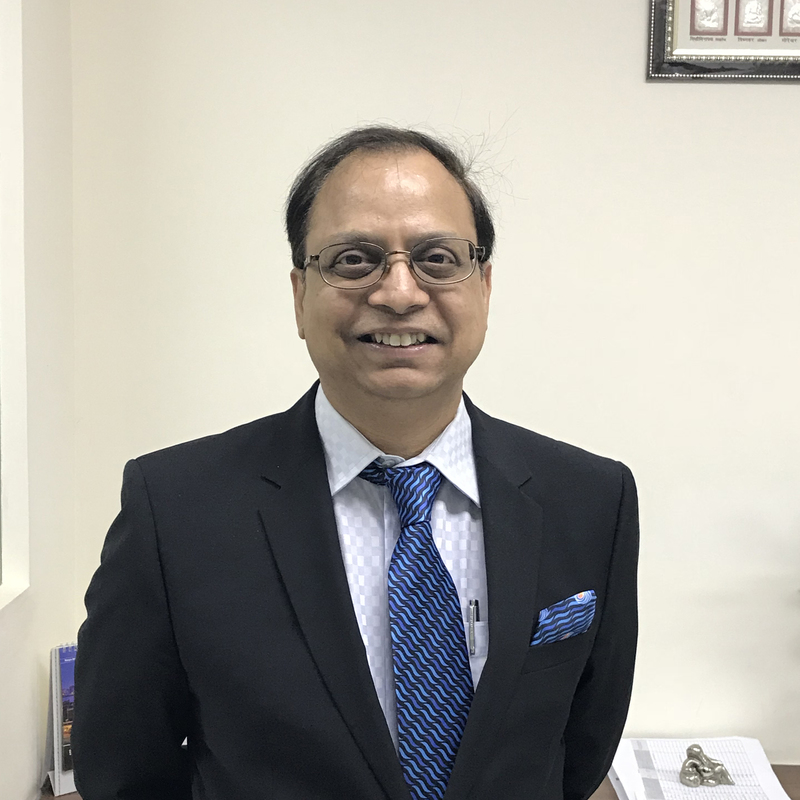 Rajesh spent over 25 years in corporate life handled leadership roles with reputed companies, including Essar, United Colors of Benetton, Hutchison, Oxigen & India Hospitality Corp (IHC). He successfully spearheaded 100% acquisition of Adelie, one of the largest food companies in the UK, by IHC & its profitable divestment in March 2015. He is on the board of prominent companies. Rajesh is a fellow member of ICAI and ICSI. He also holds a Certificate in Valuation from ICAI, New Delhi and recently passed Limited Insolvency Exam conducted by Insolvency & Bankruptcy Board of India in March 2018.